On the evening of 25th August 1985, shortly after 9:35 pm a journalist for the Poughkeepsie Journal, Greg Boone, received an excited phone call from one of their photographers (who has always wished to remain anonymous). 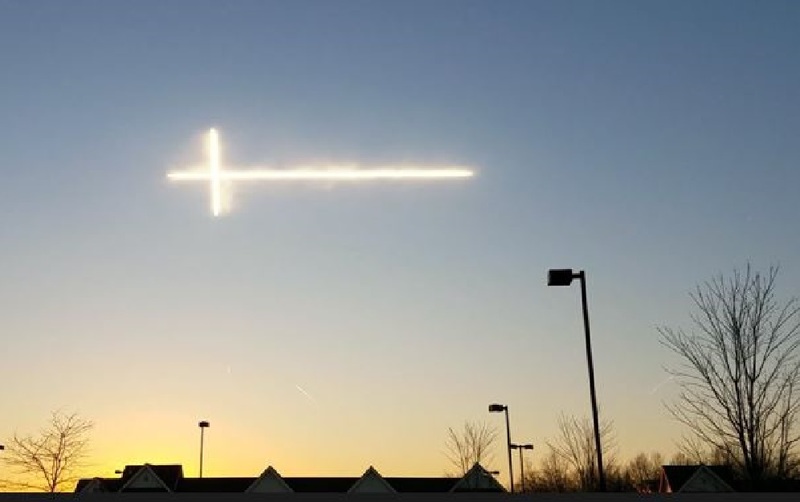 On the other end of the line, she offered that “one of those gihttps://www.ufoinsight.comant boomerang UFOs that people had been reporting for years” was heading in their direction. It was currently heading along NY Route 9. If he was to go the windows, or even the roof of the office, the photographer suggested, he would likely see it himself. She would explain in 2015 when the case was reexamined by Boone himself, that she had been out at the Dutchess County Fair that summer’s Sunday in New York. Around 20,000 people had attended, most of which were now heading along the same road as the boomerang-shaped UFO. The photographer had been on a hill overlooking the fair, hoping to capture several more shots of the hustle and bustle of the summer outing. As she was doing this and speaking to someone nearby, she suddenly noticed “a strange sight. Something that definitely was not an airplane”. The object was rounded slightly and most definitely a darker shade against the early evening sky. And furthermore, it was huge. She and her friend continued to watch for around ten minutes when it suddenly vanished in the blink of an eye. She would recall in 2015 how “it just left. It wasn’t there anymore”. According to later witness statements, people along the highway would pull their cars over and leave their vehicles. 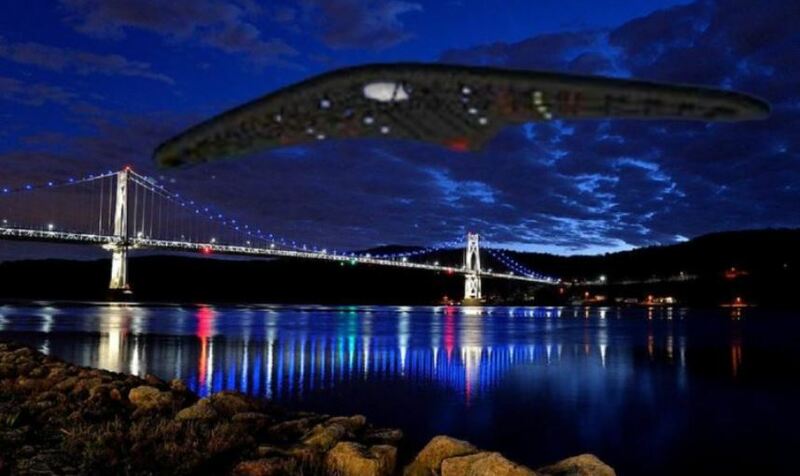 Everyone was eager to get a good look at this most strange object moving across the Poughkeepsie skyline. “The Story Of The Century”, Right? In the meantime, Boone, along with two other Poughkeepsie Journal editors went rushing to their third-floor window of the newspaper’s offices. Despite their prior warning of what to expect to see, all were still in awe at the black object, around five miles away and 100 feet from the ground, heading in their direction. On the underside of the craft, amber and red lights were glowing. Boone would later recall how large the object was by comparison to how slow it was moving. It certainly shouldn’t have been flying at such low altitude over what was essentially a residential area. When the object was to within a few miles, the lights suddenly shut off. It then, would head directly towards the newspaper office building. It must have suddenly increased its speed as “the thing got huge very fast”. In fact, it would fly over the top of their building. From there, they would rush to the other side of the office to see if it was visible from the other side. When they couldn’t see it, they then made the decision to head to the bathrooms which would allow a clear view of the top of the building. It moved once again, forcing them to rush once more to the other side of the bathroom. Once more, they could see the UFO, before it once more changed direction and disappeared completely out of sight. All the while, the huge object (at least 200 feet wide) made no noise whatsoever. Rushing back, Boone and several other journalists marveled at the photographs captured by their colleague. And the “many thousands” of witnesses they could speak to. They would have “the story of the century”, surely. Especially given their access to such news outlets as AP and Reuters. Then, came the order the story was not to run. And according to Boone, the order came from “on high”. As if the reiterate that order, the following day several “menacing chaps” arrived at the Poughkeepsie Journal offices. 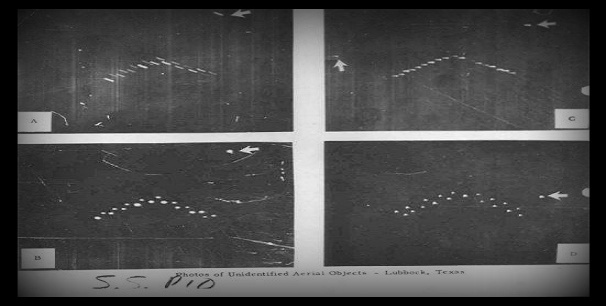 Although no threats were issued, it was made clear that “talk” of UFOs was to be steered clear of. Bemused, and more than a little angry with the decision, Boone wouldn’t write an account of the incident. He would, however, continue to investigate it privately. Nor would the incident be the last time such a craft was witnessed from the Poughkeepsie Journal building. NOTE: The above image is CGI. KENS NOTE: The news agencies have been contacted by our government, many years ago, to hide and not report UFO encounters. Every once in a while one slips out but its too few to make any kind of impact on the public. Luis Burgos writes: After 23:00 hours last night, the cloud-covered sky began to clear in several areas of the province. At about 23:45 hours, with the sky somewhat cloudy again, Juan Naumovich, a resident of downtown Berisso (Buenos Aires) went to his backyard to witness, with astonishment, the transit of a flying object flying in a straight line from west to east, that is to say, toward Rio de la Plata. The artifact, with red, yellow and white lights, was flying at a moderate speed and average altitude, resembling “a rugby ball” seen at a distance. The sighting held his attention for one minute until it vanished from sight. It is very likely that it was seen from other locations in Buenos Aires. The transit of the International Space Station (ISS) and IRIDIUM satellites was discarded. Research is ongoing. NOTE: The above image is CGI.